They have a passion for coffee! The company only uses 100% Specialty Grade Arabica Beans for their coffees and the finest leaves to produce their teas. Joffrey's began their relationship with Disney Parks operating a single Kiosk in Disney's Typhoon Lagoon in 1995. Now, their coffees and teas can be found everywhere in Disney Parks and on their Cruise Ships! Joffrey's offers new drinks every quarter to keep the magic interesting and fresh! 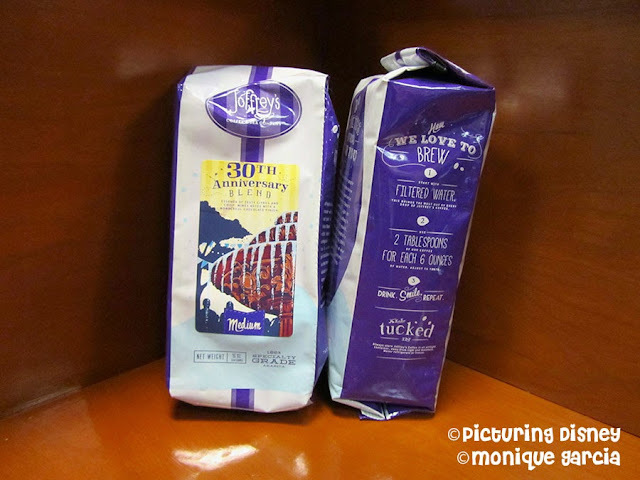 On each bag, Joffrey's offers a set of instructions on how to best enjoy their delectable beverages. 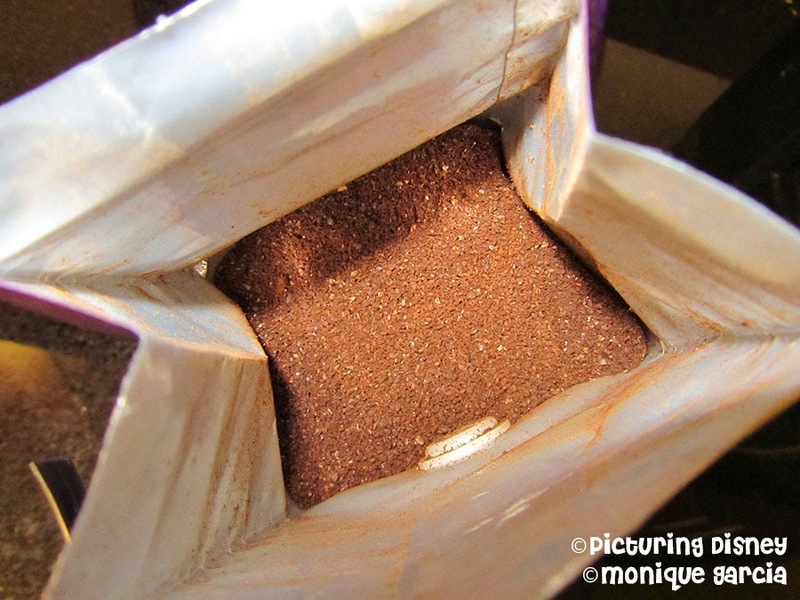 For every 6 ounces of water, one should add two table spoons of the grounded coffee. 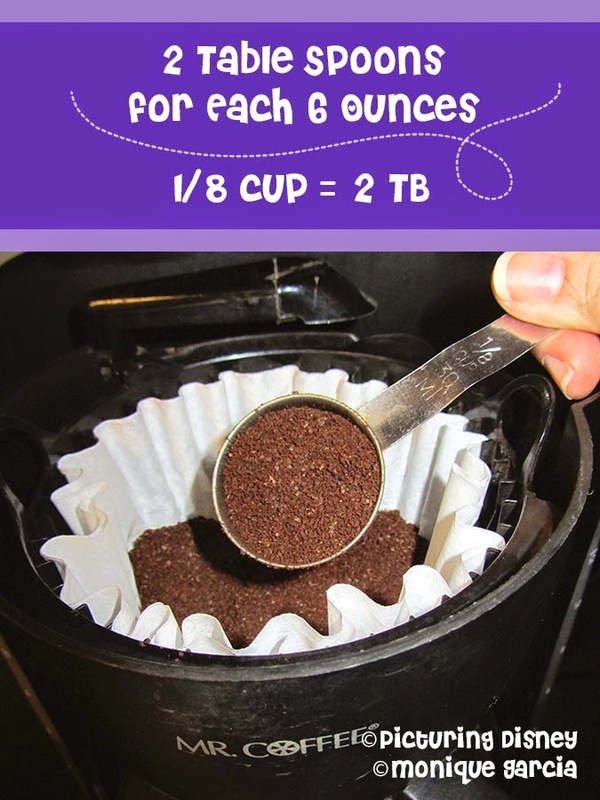 If you have a "coffee scooper" that measures to 1/8 cup, this converts to the necessary 2 table spoons. 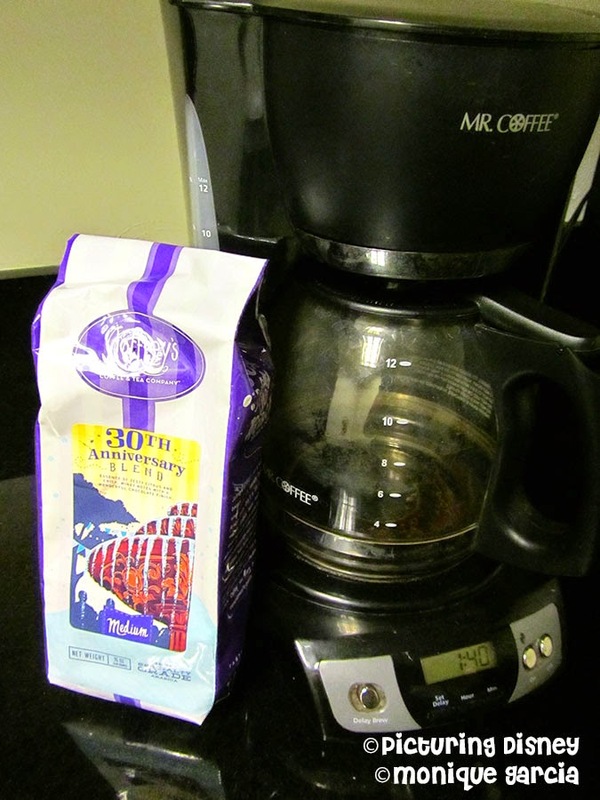 For those of you who follow us regularly on social media, you know that I love to share photos of my "morning fuel". 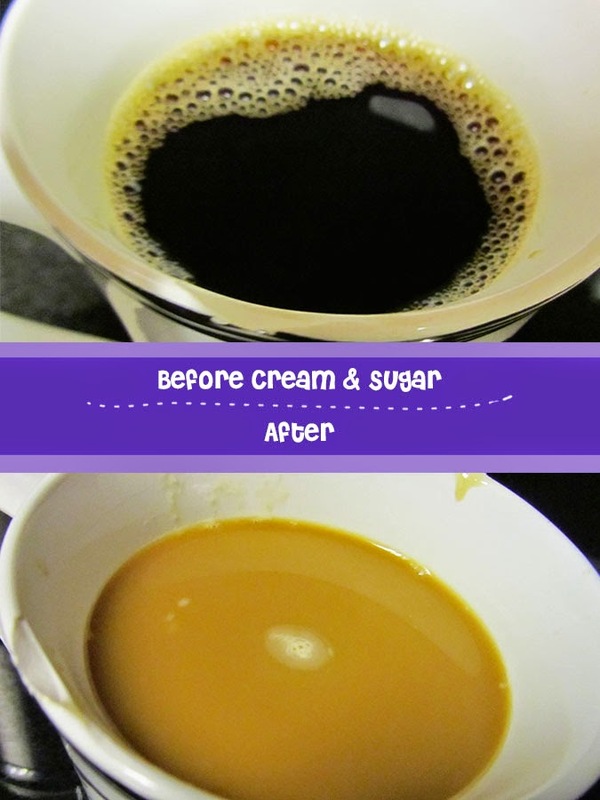 I normally add cream and sugar to my coffee. 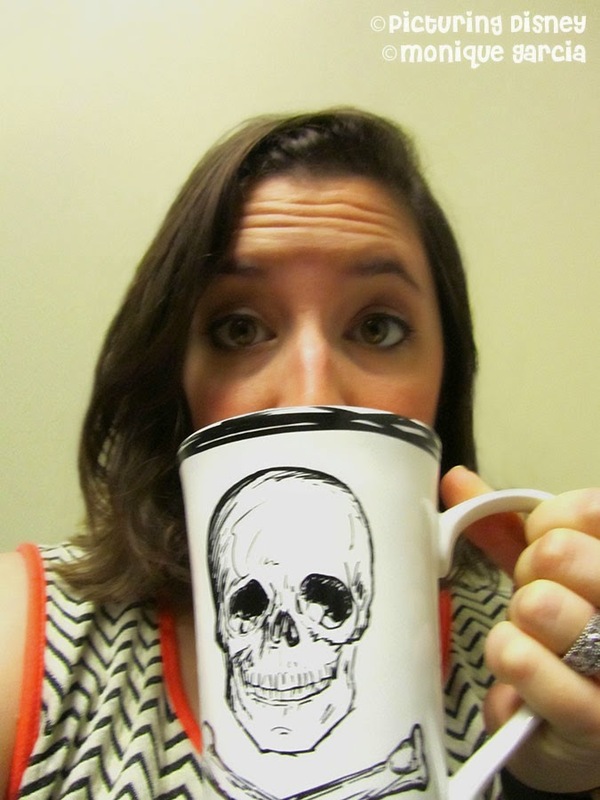 Since the smell of Joffrey's coffee was so good, I decided to be bold and try it black. It was quite yummy and had a smooth chocolaty finish. After a few sips, I added my usual cream and sugar. The taste was superb. 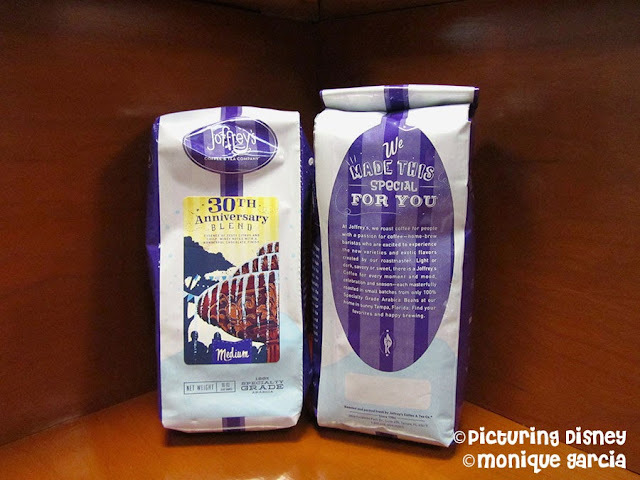 Joffrey's Coffee & Tea Company is offering a complimentary bag of coffee for us to give away one awesome Picturing Disney reader. We will be giving away a 16oz bag of whole bean coffee from Walt Disney World's Artist Point restaurant at Wilderness Lodge. Make sure to follow us on Facebook, Twitter, Instagram, etc to watch out for more exciting Disney news and opportunities! Good Luck!